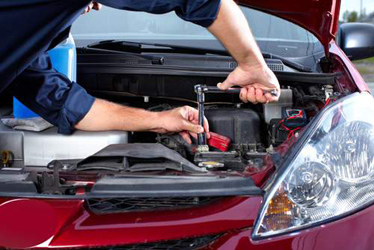 All Types Of Mechanical Repairs. 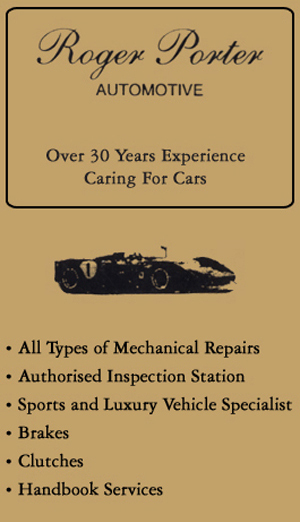 Brake & Clutch, Logbook, Pink Slips & Wheel Alignment Service. Over 30yrs Exp. All Work Guaranteed. Call Now For More Info! 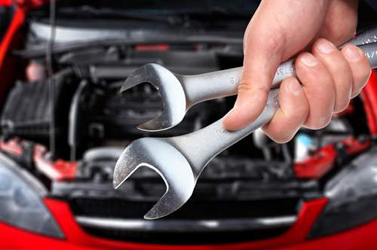 Roger Porter Automotive are specialist mechanics that can provide high-quality car service and vehicle repairs for all makes and models. 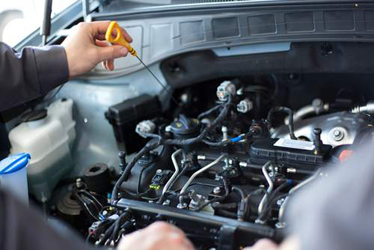 Our aim is to ensure all mechanical repairs, inspections and services are completed to the highest standard, using the latest equipment and quality products. 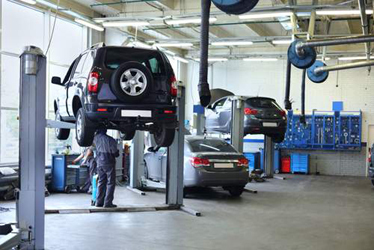 You can rest assured knowing that your vehicle will be serviced at the highest quality by our experienced mechanical specialists. With over 30 years of experience, we are fully insured and are an authorised station fully equipped to help you with all your mechanical needs. 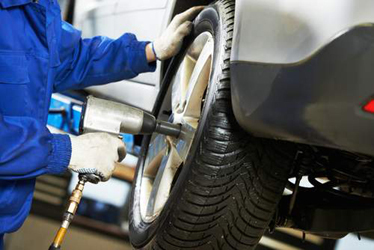 We are fully committed to providing honest and accurate advice in line with the best interest of our customers and we will always provide you with a quote before any work is carried out on your vehicle. 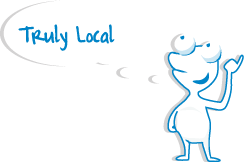 Please give us a call today to speak to one of our friendly mechanics!